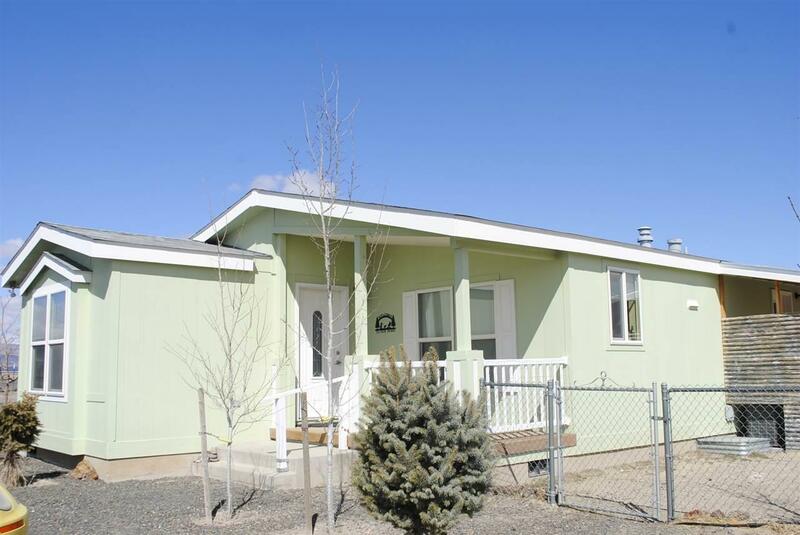 Beautiful manufactured home located on 2.90 acres! This 1600 sq. 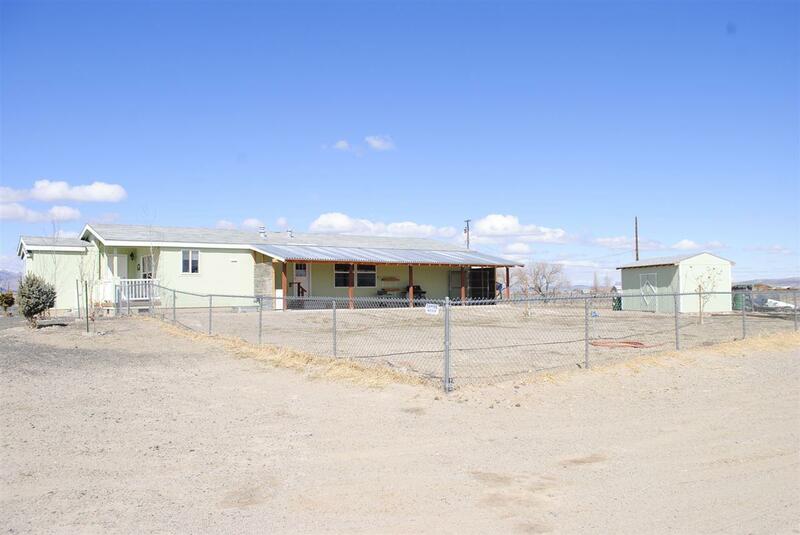 ft. 3 bedroom, 2 bath home features a separate office/den, laminate floors, stainless steel appliances. 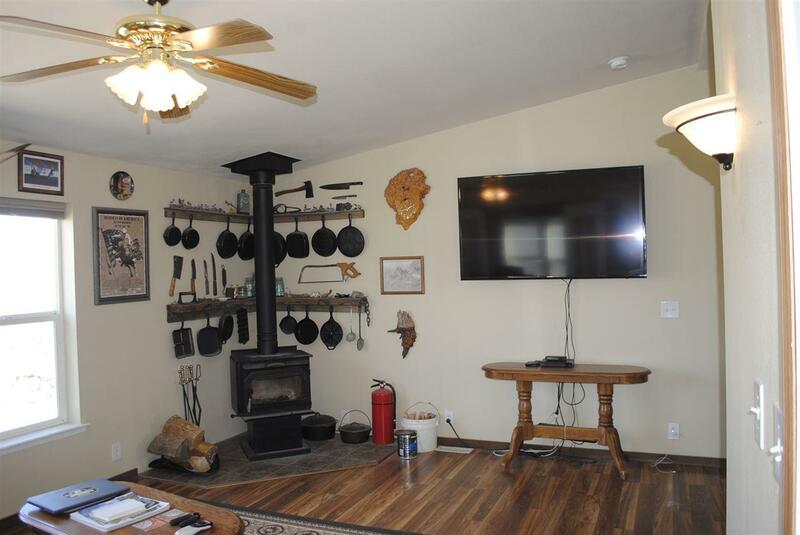 Living room features a wood burning stove, a separated family room, nice size bedrooms, master bathroom features double sinks, jetted garden tub and separate shower stall. 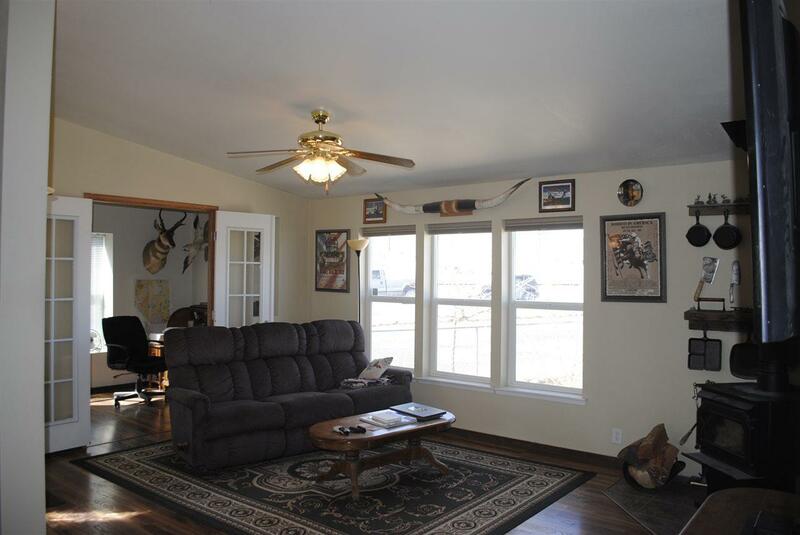 Outside enjoy the covered patio, property is fully fenced and setup for horses with coral's, barns, lights and water.